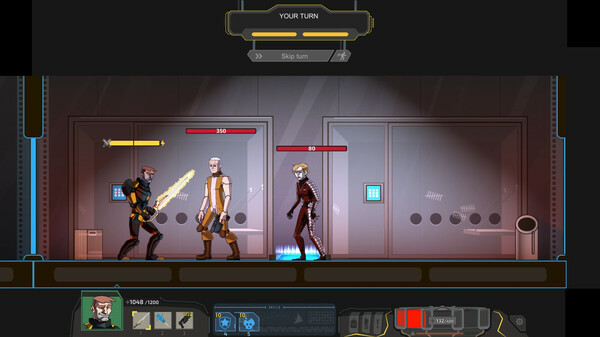 Hazardous Space is a Roguelike 2D turn-based action game with RPG elements. There is no room for friendly NPCs or safe locations. Using tactics, various kinds of weapons, and your character’s skills, fight your way through hordes of enemies and try to get off the station.